In 1925 the Theodore Roosevelt International Highway become Route 2, as seen here passing by Camel's Hump in Waterbury, ca. 1935. 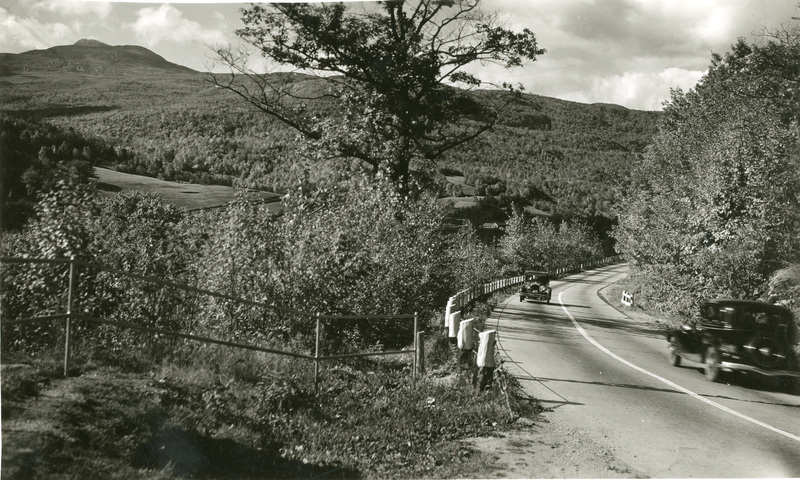 “Route 2, Waterbury,” Digital Vermont: A Project of the Vermont Historical Society, accessed April 18, 2019, http://digitalvermont.org/items/show/1270.